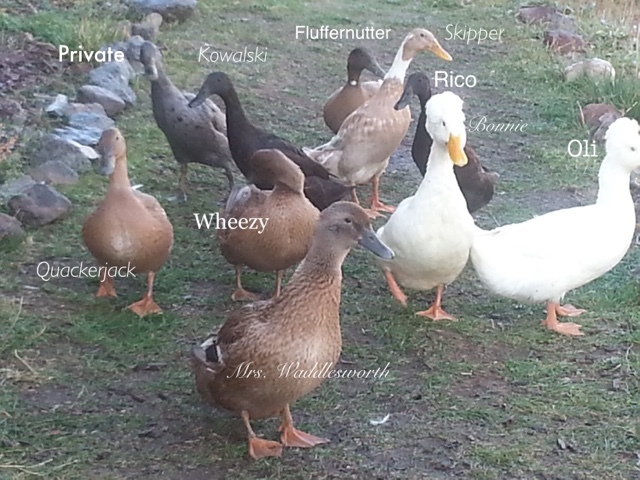 Our flock of 14 ducks has slowed production for the winter. We are not adding any lights or extra feed to keep them at high production. We collect 12-18 eggs per week. 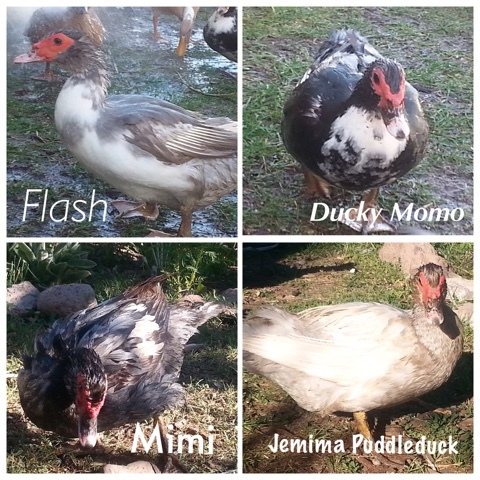 The muscovies are our older ducks, about 2 years old. They are less productive egg layers. However, their chill personalities and general quietness make them our favorite breed. The younger gals are about 9 months old. They are higher egg producers, but are also high stress, and LOUD! Luckily, so far our neighbors find it amusing and have not given us flack about them. These gals are a combo of breeds: runners, white-crested, and Golden Layer Hybrids. This entry was posted in Ducks.